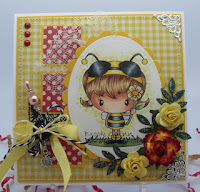 We had so many fabulous cards entered, just love the diversity of entries that were linked up this month. 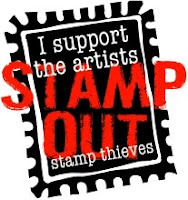 You made it all once again very hard to choose our winner and Top 3 for this month. 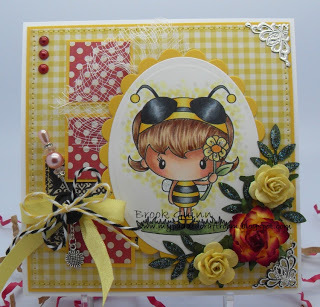 Jodene from Bizzy Becs DT said :_ What appealed to me about this card was firstly the bright happy colours, and I loved the choice of all of the different embellishments from the flowers, to the beautiful hat pin with dangling charm and the mix of ribbon and twine. 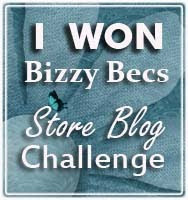 Brook, you have won a MEMORY BOX DIE from Bizzy Bec's Online Store.